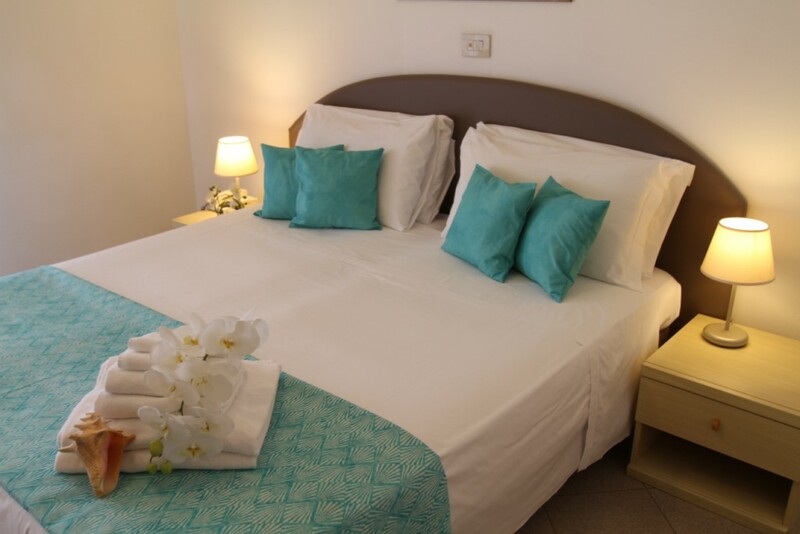 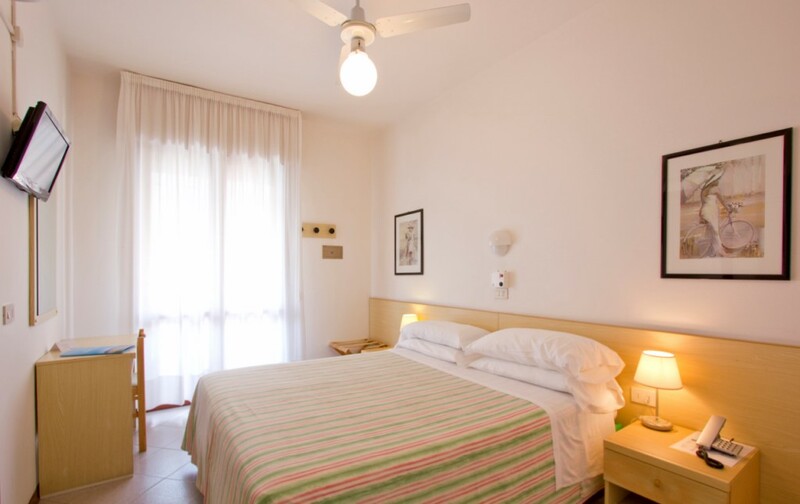 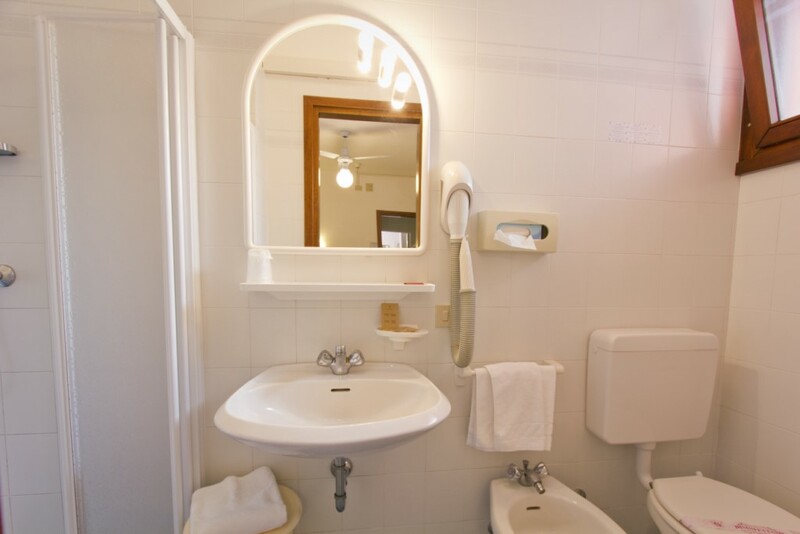 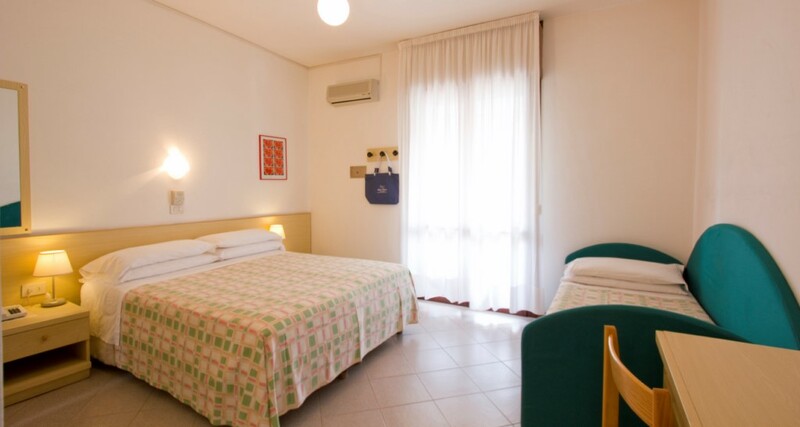 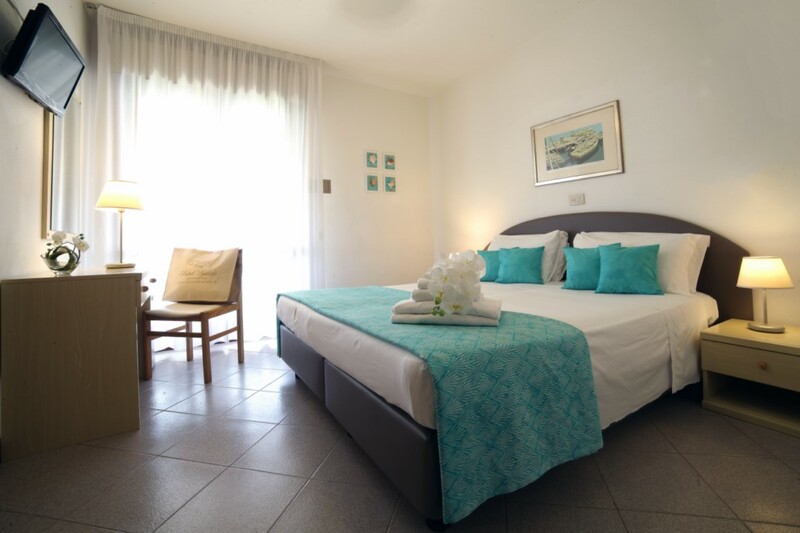 Our rooms are simply and comfortably furnished with all necessary amenities including a shower, hairdryer, independent air conditioning and ceiling fan, telephone, free wi-fi internet connection, fridge, safe, flat screen TV with a wide range of digital channels and some rooms with large balcony. 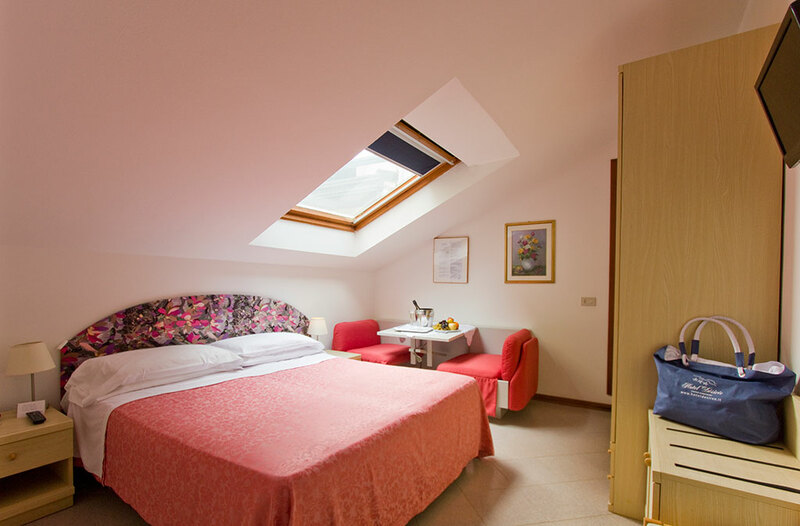 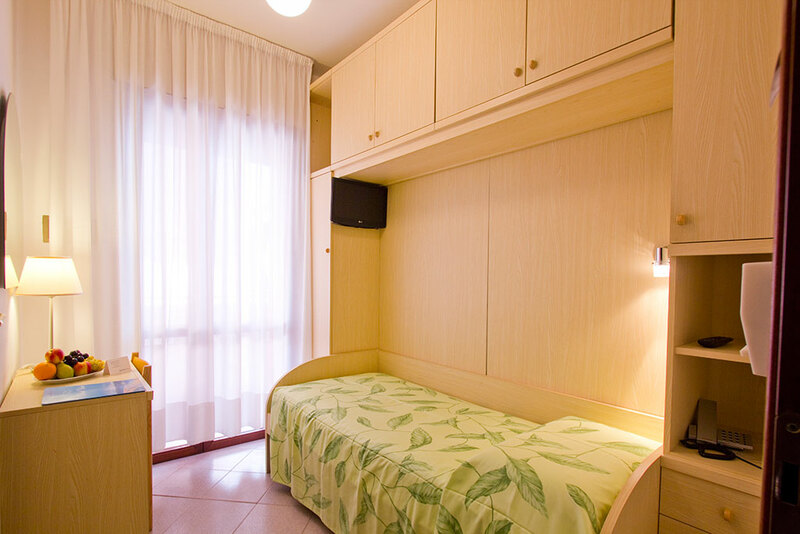 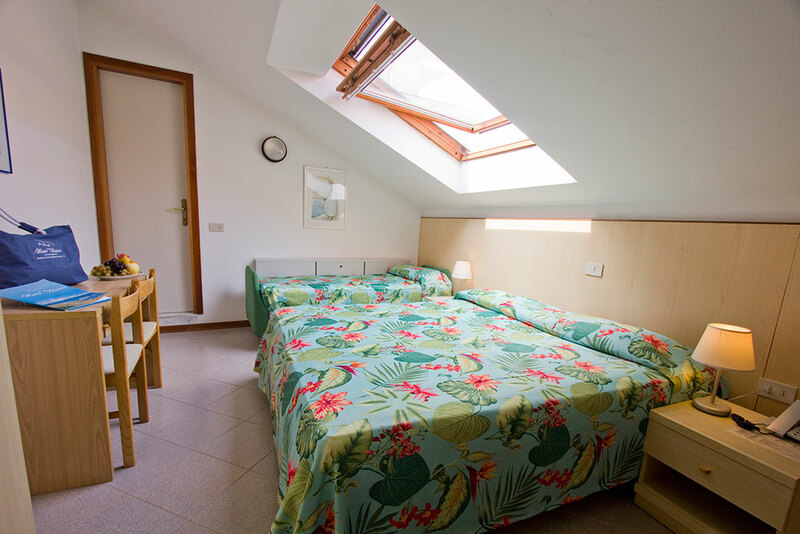 We have rooms without architectural barriers that are suitable for guests with disabilities. 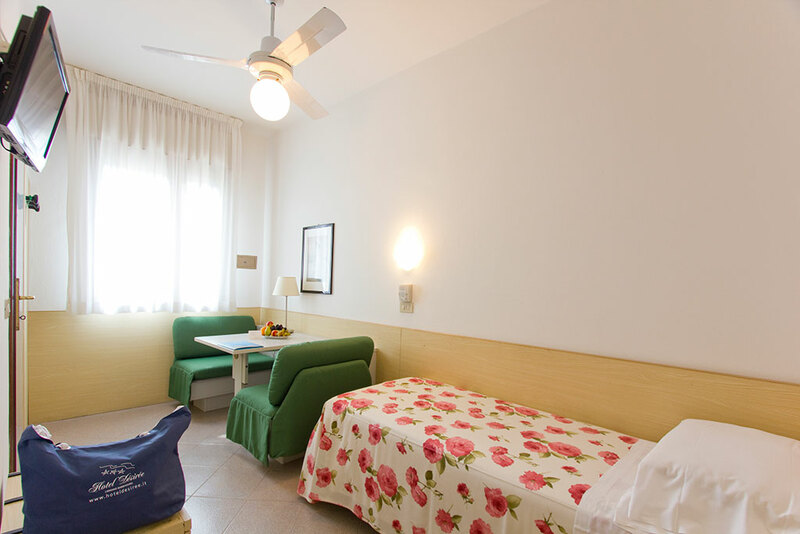 Rooms are accessible from 12:00 on the day of arrival until 10:00 on the day of departure. 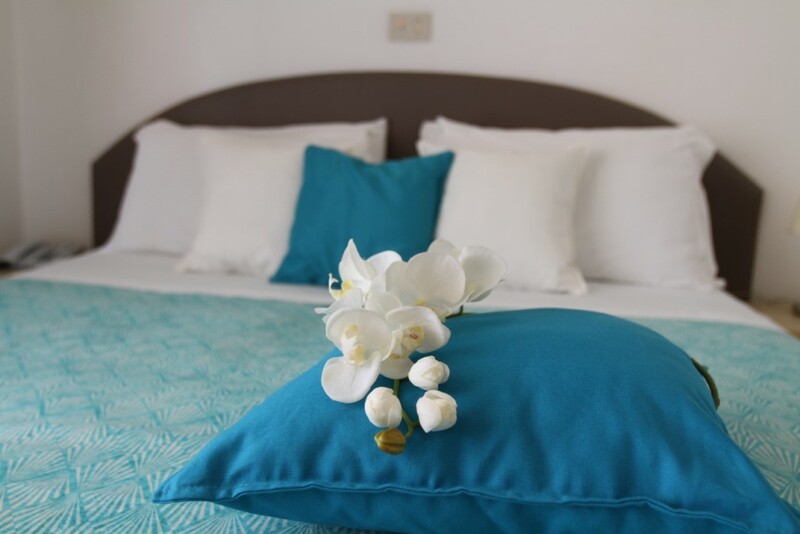 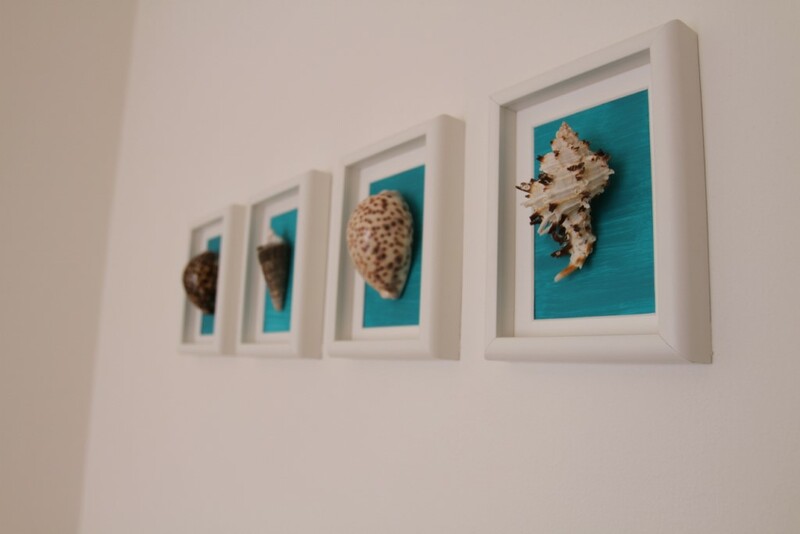 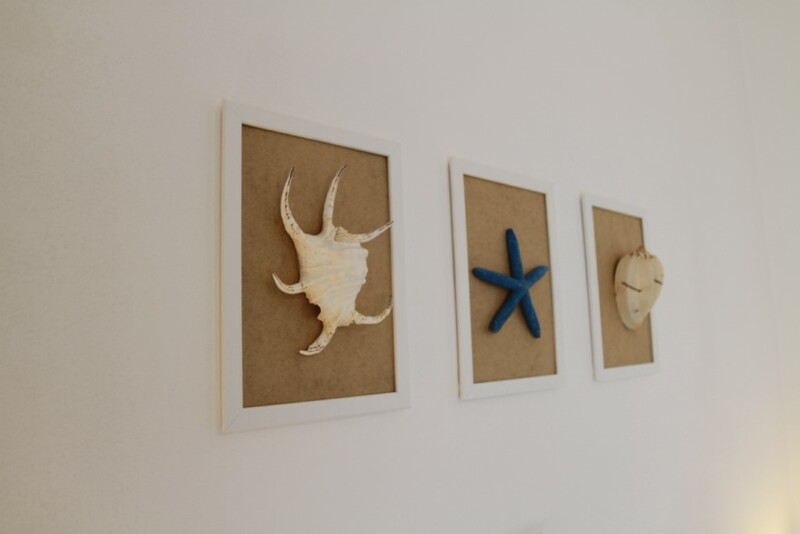 Our guests can also arrive in the morning and take advantage of the beach services while leaving their luggage with the hotel’s reception.